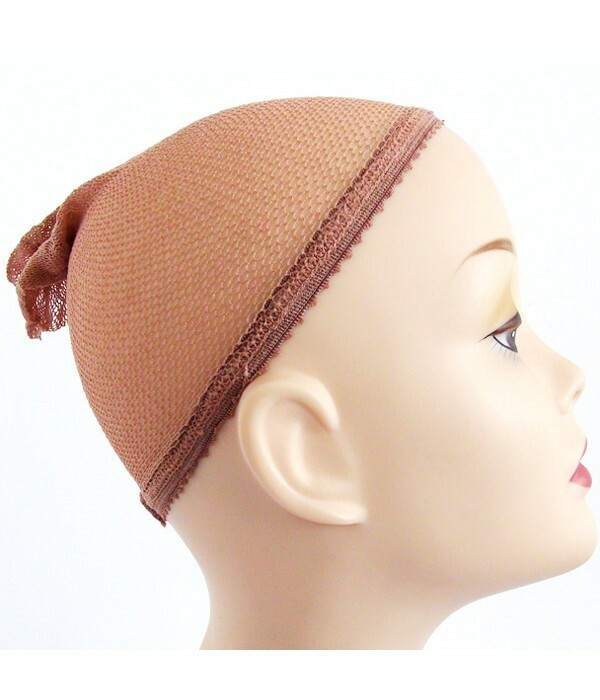 This wig cap is essential to comfortable and successful wig wearing. It stretches to cover your own hair and help to hold hair in. It is comfortable, helps wigs to fit better, prevents slipping and protects your hair from friction. One Size Fits All.